Regard for one's own well-being and happiness. Self - love and mindset are so important and require daily attention. 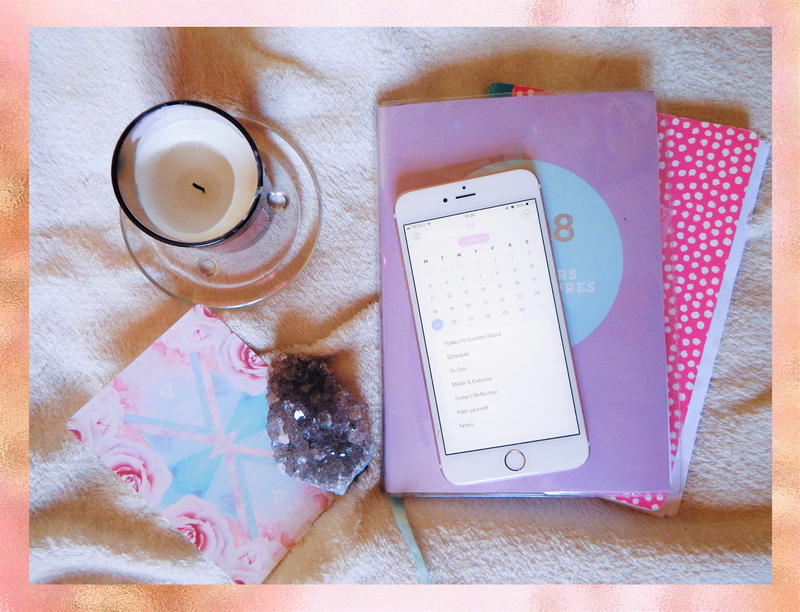 Recently I have started doing a few new habits that have really helped me become happier, calmer and appreciate myself more. This app is by the same company that makes the happiness planner. Each day you can fill out sections in the app which include what you're excited about, what you're grateful for and good things that happened that day. I love this app because it gets you thinking with a more positive mindset about all the good things that happened that day. Also writing out everything you're grateful for each day makes you realise how much you have to be grateful for. I used to think people were lying when they said that exercise can make you happier but it's actually true. Recently I haven't been very on it with my workouts but when I am I can really tell the difference. Not only can a morning workout make you more productive but it will release endorphins that will make you happier and it will make you feel healthier and better about yourself because you're actually taking care of your body. 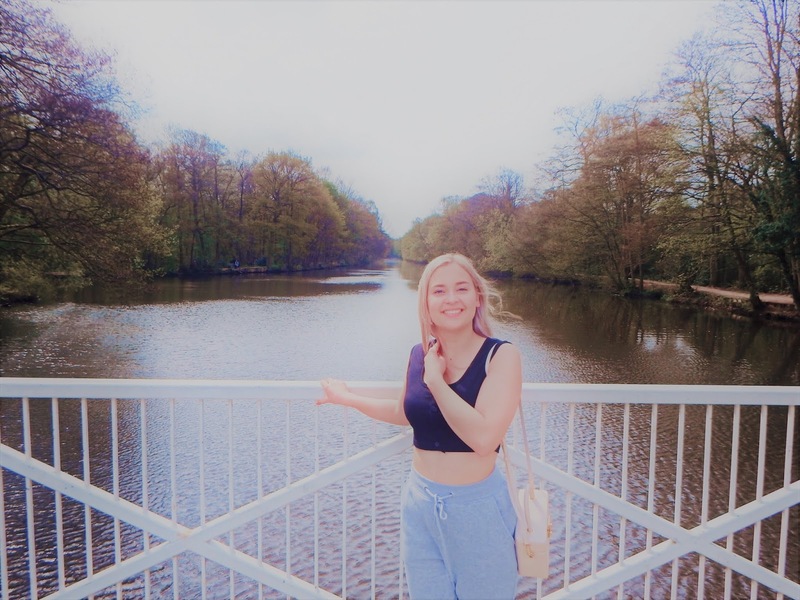 My favourite workouts are at home workout videos and my favourites are by Lucy Wyndham-Read who has loads of workouts and motivational videos on her channel, all of her workouts are quick, easy, effective and for all fitness levels. I highly recommend! 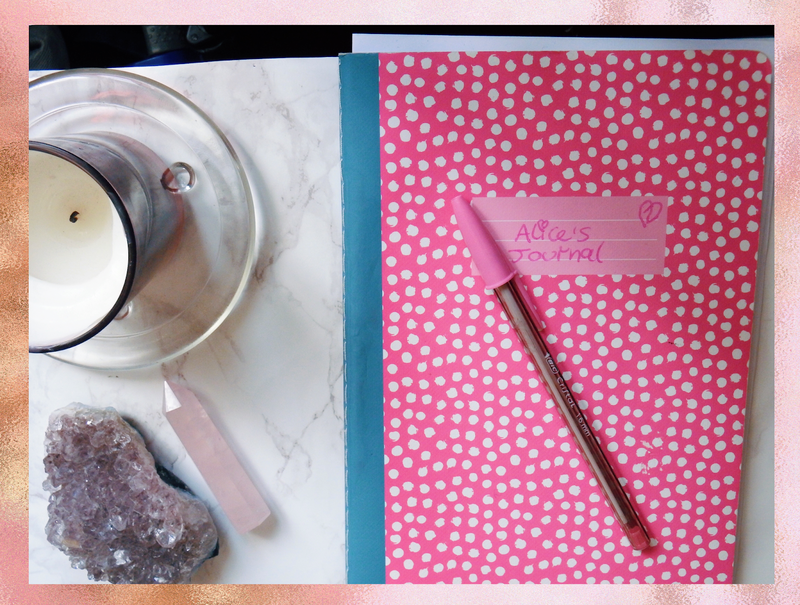 Journalling is one of the best ways to sort your thoughts out and reflect. 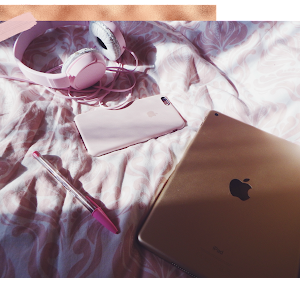 There's also so many different types, every evening I sit and write about my day, things that have happened, my thoughts and feelings. It's the perfect way to get everything out of your mind before going to bed. I also write two pages in the morning about whatever comes to mind, this is called morning pages, you're actually supposed to write three pages but I only do two because ain't nobody got time for that! (you can watch this video by Lavendaire to find out more about morning pages). I also have a list of prompts that I use that are things like 'Where do you want to be in five years?' & 'What does your ideal day look like?' etc. I never really used any period apps until I found this one and I think it's hands down the best one out there. 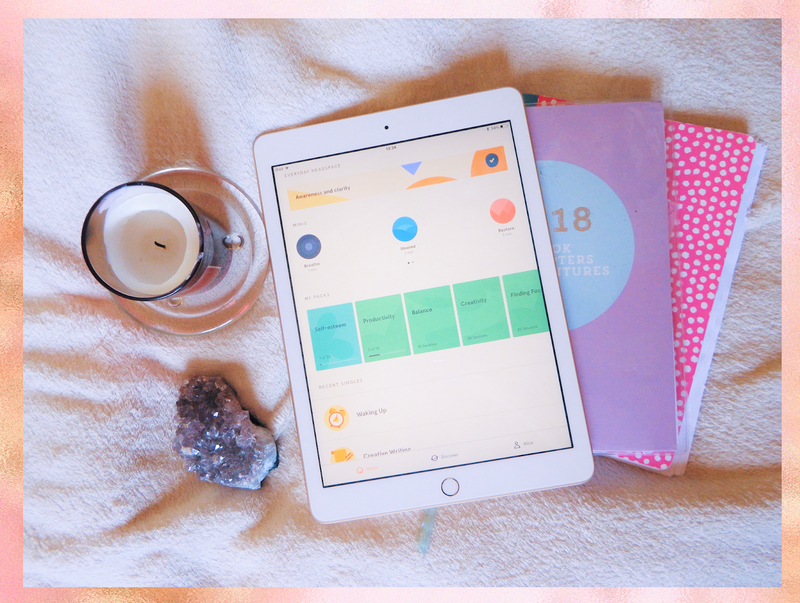 As women, our bodies are ever changing depending on the time of month and clue helps you to keep track of all of these things. 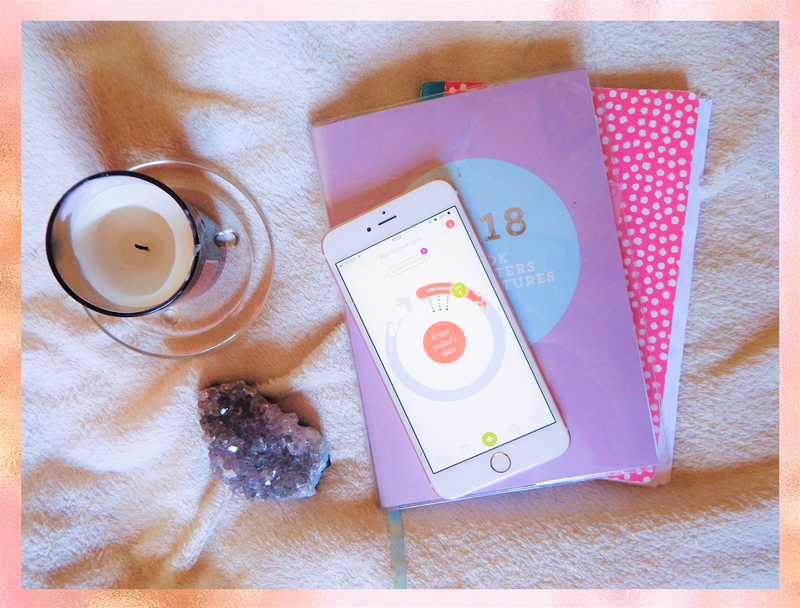 It's more than just a period tracking app, it allows to track so many things like your period (obvs), your weight, exercise, pain, appointments, sleep, emotions, medication and even nights out. It gives you predictions of what you can expect throughout the month for example when you can expect to be extra moody or when you'll feel the most motivated. Since using this app I feel like I've got to know my cycle and I know what to expect throughout the month, like exactly when I'll have cramps, headaches, low energy etc., which is so useful to know. Let me know if you do any of these and what you do to stay happy in the comments.